Living Dead World: Now in Paperback!!! 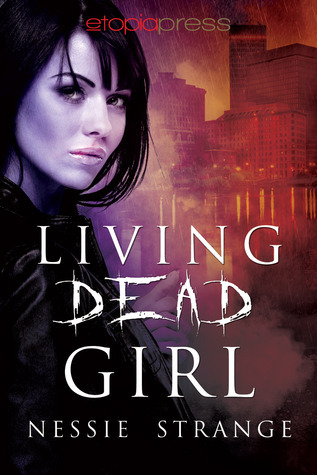 Living Dead Girl, which was released as an e-book first, is now also available in paperback. In honor of that, I decided to do a giveaway on Goodreads. It's going on for an entire month, so if you're interested, hop on over and enter! Giveaway ends July 09, 2014. Thanks Aderyn! And congrats on your new release as well--just got my copy!